Come along to Lego Club run by Fee Shaw for a great morning of building fun - and the grown-ups are of course welcome to join in, too! 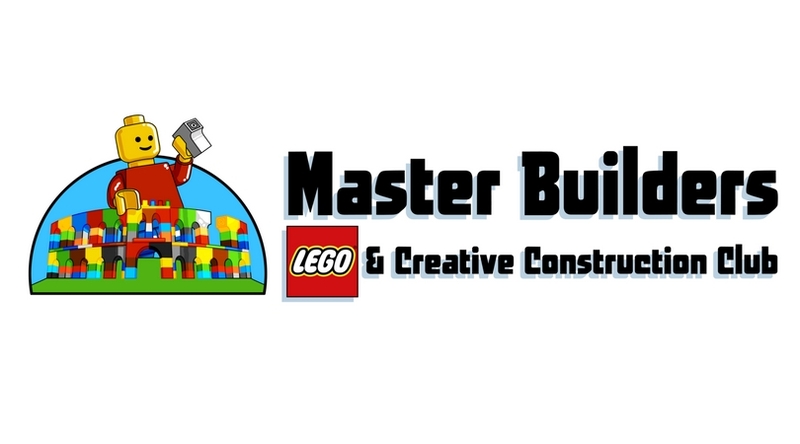 Through kind donations from local individuals and businesses, the kids will have access to mountains of Lego (and Duplo for the wee ones) for free imagination play as well as complete kits to build and projects to work on. There will be Lego books to spark their creativity as well as some Lego challenges for anyone who thinks they are up to the task! *Capped at £5 so if you have a large SIBLING group you never pay more than £5.